Do you give lip service to the notion that you came from a dysfunctional family but never gave much thought to what that really means? Do you have a strong desire to change your life and be healthier, both physically and emotionally, but don't know where to start? 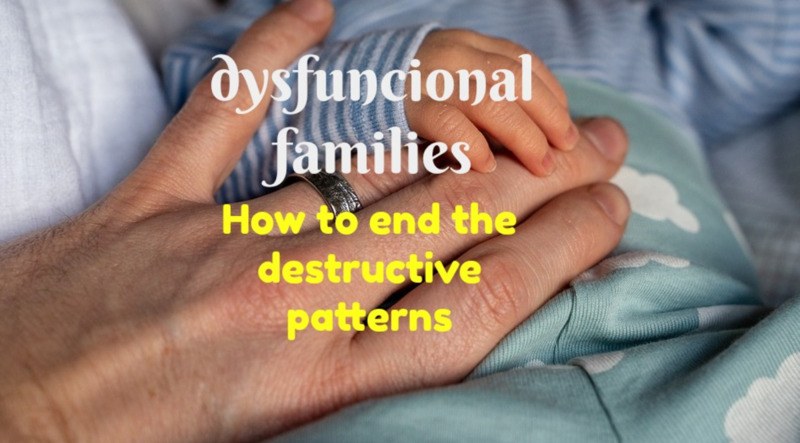 Are you wishing to parent your children differently than your mom and dad parented you but find yourself falling into the same old destructive patterns? Like so many others who grew up in dysfunctional families, my answer was an unequivocal “yes” to all three questions. It took my son getting diagnosed with autism, though, to make me see how truly impaired my family was and that serious changes needed to be made. Moreover, it took me learning about transitional characters to finally end the dysfunction and set things right for the next generation. While chatting with my supremely religious 77-year-old mother, she characterized her years of parenting my sister, brothers, and me as martyrdom (defined in the dictionary as any experience that causes intense suffering). While feeling a little wounded by her words, I certainly wasn't surprised. She had never esteemed the role of mother, never wanted to be one, and often referred to parenting as “the selfish life.” She had always planned on becoming a nun while growing up in Catholic boarding schools. But when she announced her intentions to her father, he forbade it. Marrying my dad and having four children was not her dream — only her plan B. She was a reluctant mother at best, remaining emotionally detached from us kids and struggling to keep her resentment in check. Family dysfunction rolls down from generation to generation like a fire in the woods, taking down everything in its path until one person in one generation has the courage to turn and face the flames. That person brings peace to their ancestors and spares the children that follow. My mother's ambivalence about her maternal role was nothing new in my family's history. My grandmother and great-aunt were indifferent moms as well who eventually abandoned their young daughters through indirect means — one through alcoholism and one through depression. My only female cousin is now estranged from her mom after years of emotional abuse. By recognizing this pattern of apathetic mothering and wanting to end it, I became a transitional character — the first woman in generations to fully embrace parenthood. You, too, can become a transitional character and start a new chapter! What Is a Transitional Character? What Does a Transitional Character Do? How Does One Become a Transitional Character? My journey to become a transitional character was not planned. It came about by accident when my 4-year-old son got diagnosed with autism, causing me to fall into a deep black hole of despair from which I could not escape by myself. I was in my forties, already struggling with depression and social anxiety, just as my three siblings were. My son's diagnosis was the impetus that sent me to a therapist. She connected the dots so I could see the complete picture of my life—how my current grief about my son related to my mother's reluctant parenting when I was a kid. My therapist helped me deal with old wounds that were re-opening because of my son's condition. At this desperate point in my life, I was longing for a mommy—someone to hug me, cry with me, listen to me, and tell me everything would be okay, someone who would make me feel less alone and less afraid. My mother's coldness at this time only increased my feelings of hopelessness, making me recall how emotionally unavailable she was during my childhood. It was the realization that we never had a close mother-daughter bond. 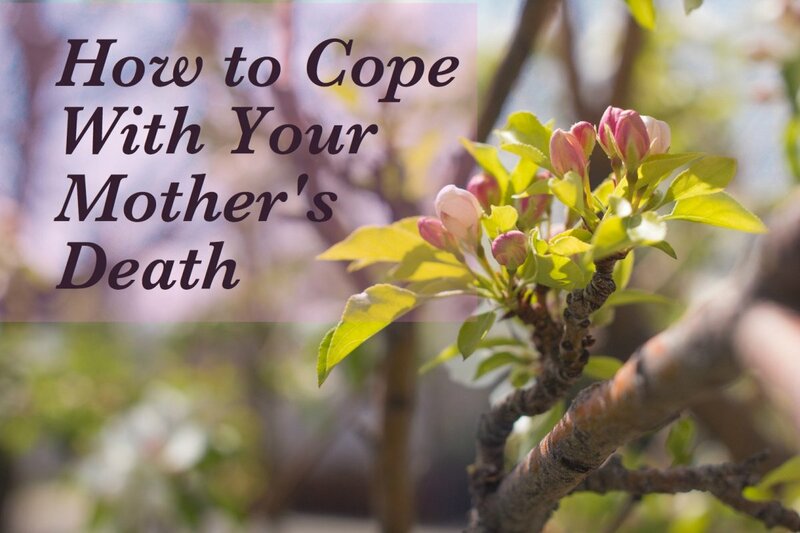 The therapist helped me come to grips with my mom's reluctant parenting and her inability to give emotional comfort. The hurt little kid in me was finally able to see that my mother's indifference was not because I had been a rotten kid—ugly, stupid, and unlovable. She had rejected me because her mother had rejected her. It was now my responsibility to stop the pattern. While forever grateful for the therapist who grabbed my hand and pulled me from that dark hole, I believe that many people can become transitional characters without professional help. They simply need to shine a light on their family of origin, do a little detective work, and discover the dysfunction that plagues their family. Identifying the problem is the first step to developing an action plan that will eradicate the destructive pattern. Safe with my therapist, I was able to feel the feelings that I had suppressed for so long. Under her care, I slowly weaned myself off anti-depressants and stopped numbing myself with food. I became pro-active in my journey to become a transitional character. The first step I took was studying my family's history—especially my mother's childhood, which was filled with rejections. Her mother, an alcoholic, and her father, a narcissist, couldn't keep their rocky marriage together and, not surprisingly, divorced when she was 6. With neither parent equipped to care for her, my mother went to live in a Catholic boarding school run by nuns. A few years later, her mom died from cirrhosis of the liver, drinking herself to death at the age of 36. Tucked away at Catholic boarding school, my mom became indoctrinated into the religious life and became convinced it was far superior to anything else. She attended Mass each morning where she found peace in the rituals, the commitment, the sacrifice, and the love of God. Nothing in her life would bring as much meaning as being part of that faith community. That was her home, where she belonged, and where she dreamed of staying. Be the person who breaks the cycle. If you were judged, choose understanding. If you were rejected, choose acceptance. If you were shamed, choose compassion. Be the person you needed when you were hurting, not the person who hurt you. Vow to be better than what broke you, to heal instead of becoming bitter, so you can act from your heart, not your pain. Unfortunately, my mom wasn't strong enough to stand up to her father and pursue her desire. As an only child, she feared disobeying and disappointing him so she reluctantly followed Plan B, becoming a wife and mom. She married my dad at 22 and, like a good Catholic girl, began having children in quick succession even though she had no want to mother. By looking at my mom's life, I discovered why she had always been such a shadowy figure on the sidelines of my childhood—always there but never there. Her story of living a life she never wanted had become our story, too, and we all suffered because of it. I knew it was time to make changes for the sake of my children and future grandchildren. Dysfunction can stem from emotionally absent mothers and fathers as was the case in my family. How Does a Transitional Character Make an Action Plan? 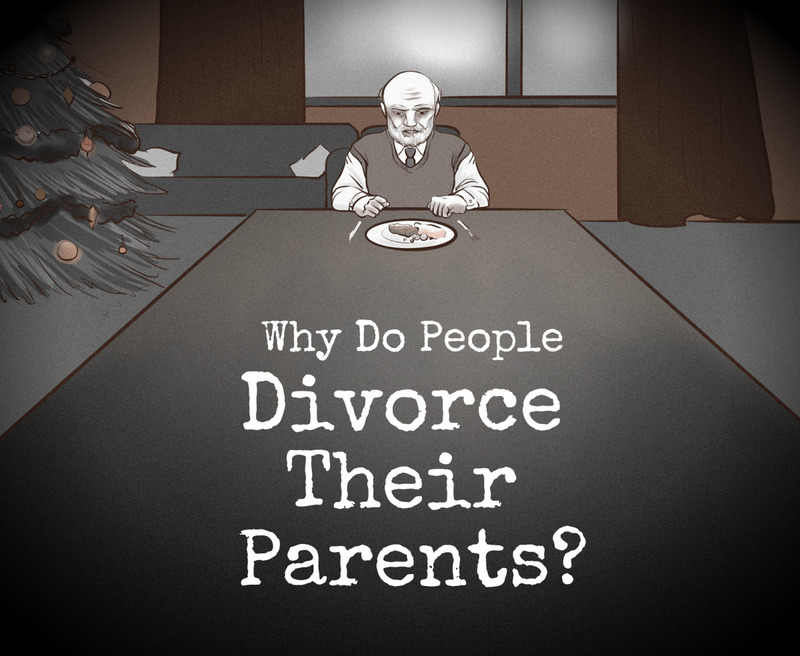 After identifying the dysfunction within the family, a transitional character forms an action plan to stop it from afflicting her children and future grandchildren. She doesn't waste time playing the blame game, pointing a finger at mom, dad, grandma, and uncle to say they're at fault for the family's problems. She's intentional, logical, and goal-oriented in finding ways to stops the destructive behavior. 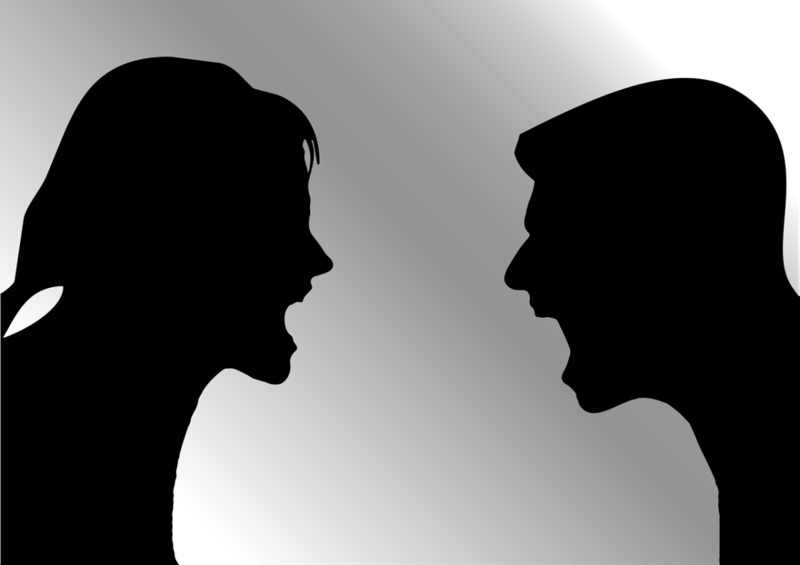 When I was a teenager, my mother confided her marital problems to me over many years. This was heady stuff at the time, and I felt flattered. Looking back, however, I realize how inappropriate that was—how it damaged the relationship I had with my father and how it burdened me with adult issues when I needed to focus on my own adolescent life. Moreover, as a teen with limited experience, I was not qualified to offer advice to my mom about her marital woes. My mother has always been extremely thin-skinned and cannot take even the slightest criticism. Seeing herself as a martyr, saint, and victim, she holds herself above reproach. Her inability to joke about her foibles and frailties made it impossible to have a close relationship with her. With my own children, I vowed to acknowledge my weaknesses, shortcomings, and screw ups. They know I make mistakes but try to learn from them. While growing up, we sat in front of the TV for hours like zombies. My mom used television as a babysitter instead of interacting with us, taking us places, and sending us outside to play. With my kids, I vowed to limit the role of television in our home by starting new traditions such as Family Game Night. On Fridays we order a pizza and gather at the dining room table to play games. When the boys were little, it was Don't Break the Ice, Uncle Wiggily, and Hi Ho! Cheery-O. Now it's Killer Bunnies, Settlers of Catan, and Ticket to Ride. Our children are not placed on earth to fill empty places in our hearts or boost our low self-esteem. 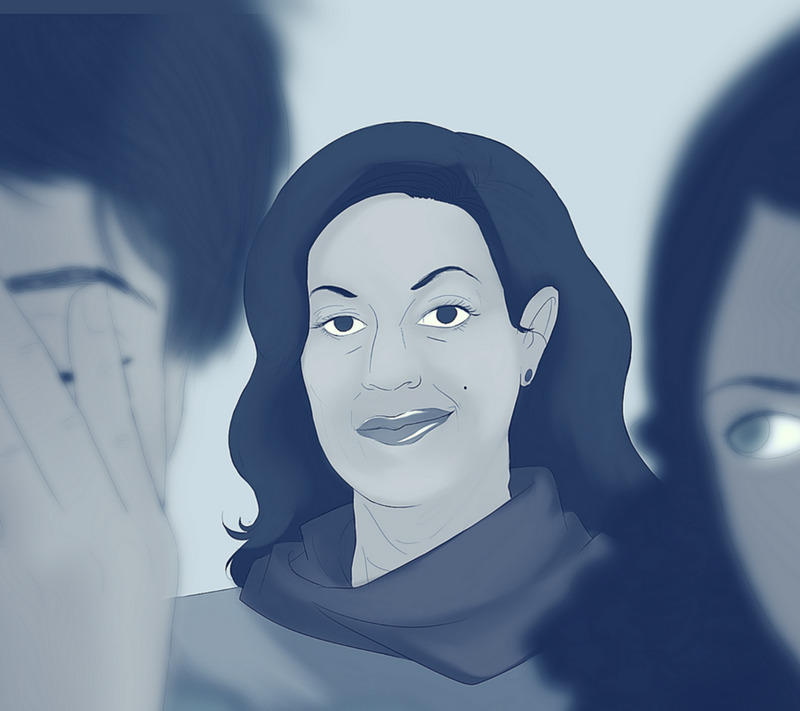 My mother never saw me for the kid I was: introverted, anxious, and sensitive. She projected on me what she desired: a gregarious and lively daughter with effortless charm and likability. Having a son with autism pushed me to see him as he really is, never compare him to others, and celebrate his uniqueness. My mother couldn't deal with my emotions because she was too preoccupied with her own. At an early age, I learned to keep my feelings in check by overeating, and I became an obese teenager. As a young adult, I continued to silence them with anti-depressants. Now I feel every feeling, and I deal with them as they come—no more stockpiling emotions for a big blowup later. There are some people I'm glad I'm not close to anymore. 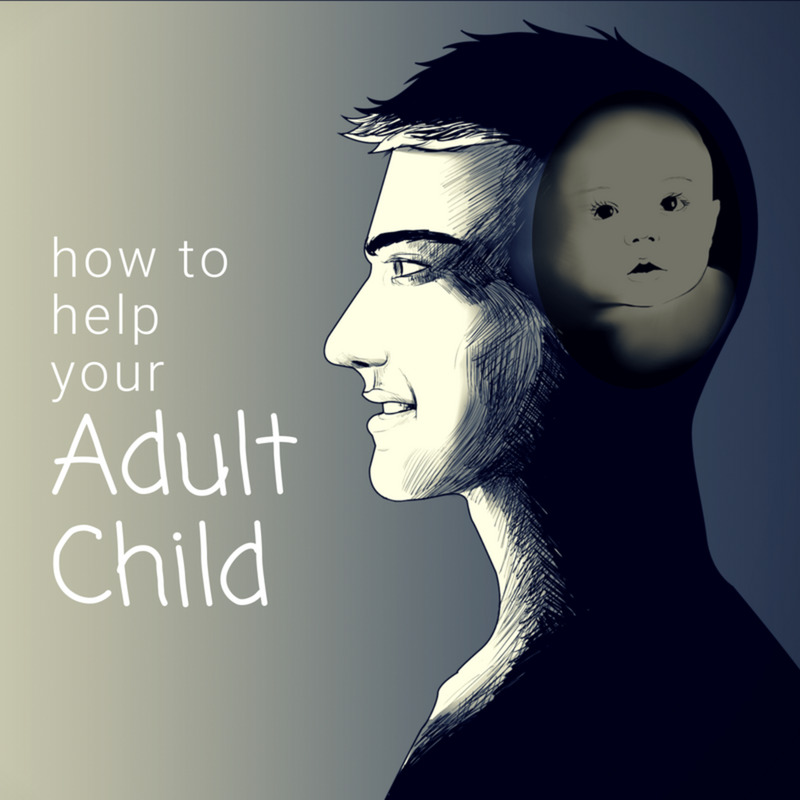 Becoming a transitional character has empowered me as a parent and a person. I no longer feel like a victim of my childhood but a champion of my children and future grandchildren. I've learned that changing family patterns is a daunting task that requires perseverance, patience, and hard work. You, too, can become a transitional character and leave your dysfunctional family behind. Believe me, it's worth the effort! Do you see yourself as a transitional character in your family? When I was reading this book, it seemed like the author was speaking directly to me. I had so many moments of recognition as if she knew me and my family situation. Whether you're trying to maintain relations with a dysfunctional family or break free of one, this book is immensely helpful. I highly recommend it for your journey. Thanks, Michelle. I'm glad it helped. Congratulations for breaking the cycle of abuse. That's huge. I "parent" myself, too, and now see it as a positive. Throughout the day, I talk to myself as a loving mother would talk to a child. I remind myself to eat right, slow down, take time for myself, etc. It feels really good because I never had that growing up. I even write letters to myself from my imaginary mother, offering support and words of advice. Thanks, Rose, and blessings back to you. Growing up in a dysfunctional family makes it hard to be a good parent, and I struggle with it. I know what not to do but have no model for what to do. My sons, however, are doing so well so I figure I'm doing something right. Beautiful article, many good points here, thank you. I firmly believe in trying my best to better myself...and not repeat mistakes in my family. But I would rather not have children than be a bad mother. I am at a point now where I've thought of having a child, but I'm not married. I do however happily have a cat who is my "baby". Thanks for reading, B Brian! This is a fantastic and new concept for me! Thanks! Thanks so much for the compliment, Marlene. You made my day! I'm usually wary of labels, but the "transitional character" one I wear with pride. I've never heard this concept before now, but this is something amazing. I imagine people would be happier if they make the decision to be the one to turn things around for their family. Your hub is well written and a joy to read. Thanks, Bill, that means a lot coming from you. This was a hard one to write with many starts and stops. I'm not surprised you're a transitional character in your family. I've read enough of your hubs to get that from you! Nancy, this was a great read about a fascinating topic. I'm a transitional character in my family...the first white collar worker...the first college educated....the first, really, to follow my dreams. Oh, this is such a great read....well done.